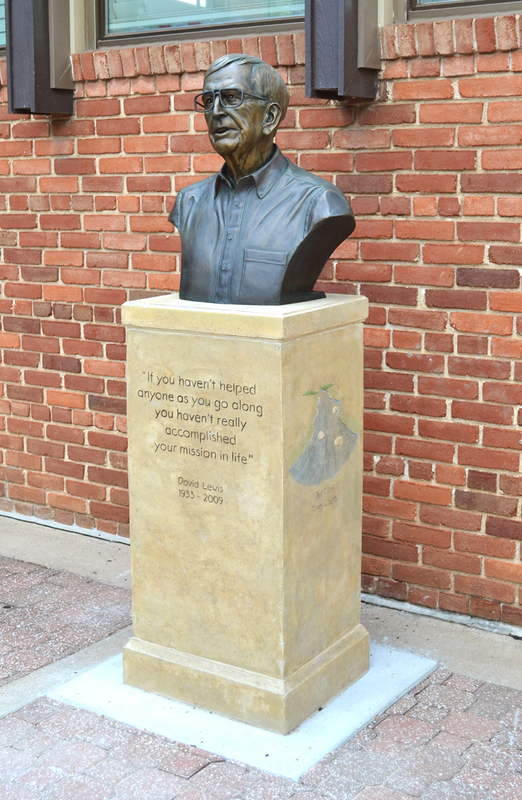 Bronze bust of David Dean Lewis. 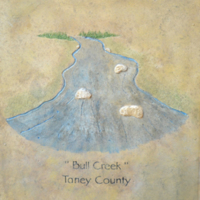 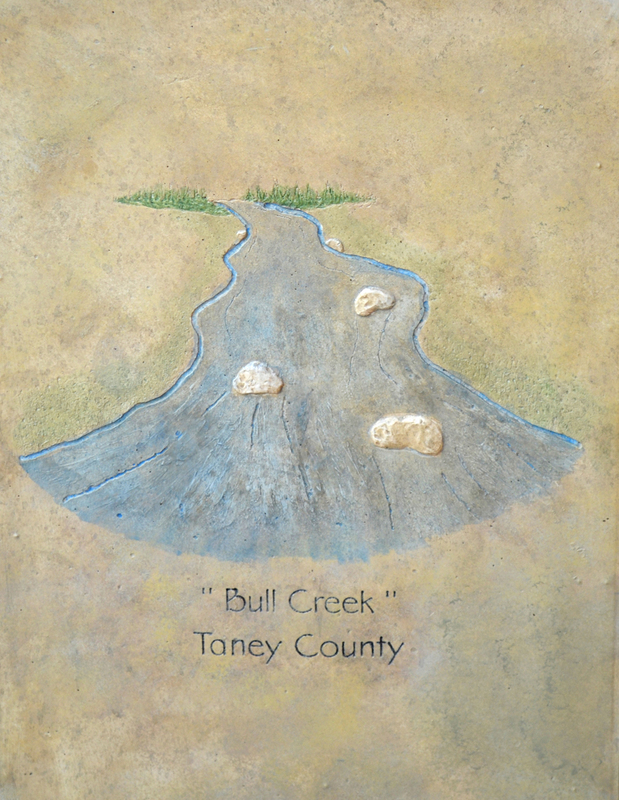 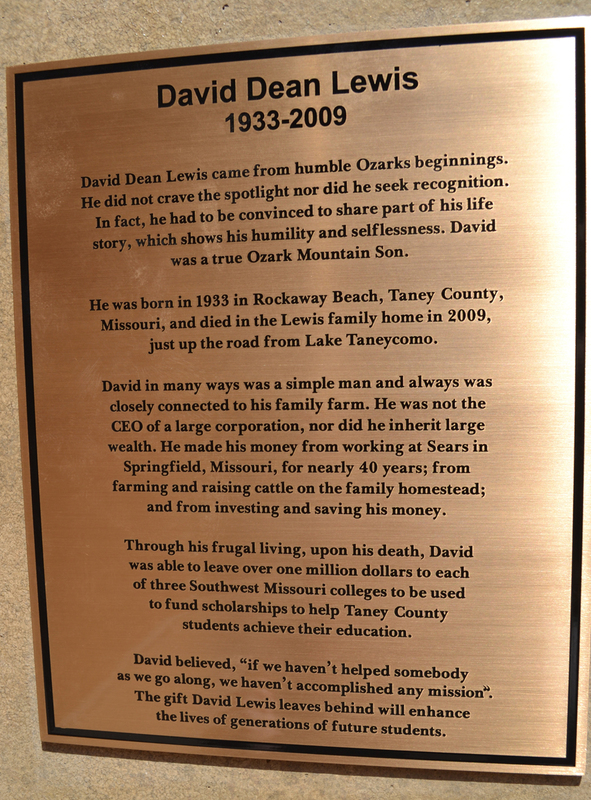 One of three copies made for each of three institutions receiving a scholarship fund from the Estate of David Dean Lewis. 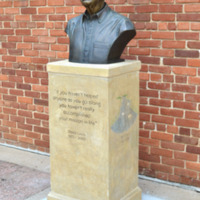 The other two busts belong to Ozarks Technical Community College in Springfield, Missouri and College of the Ozarks in Point Lookout, Missouri. 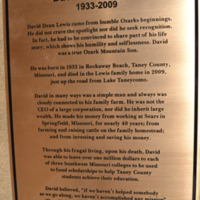 2014 Gift from the Estate of David Dean Lewis to commemorate his one million dollar scholarship fund. 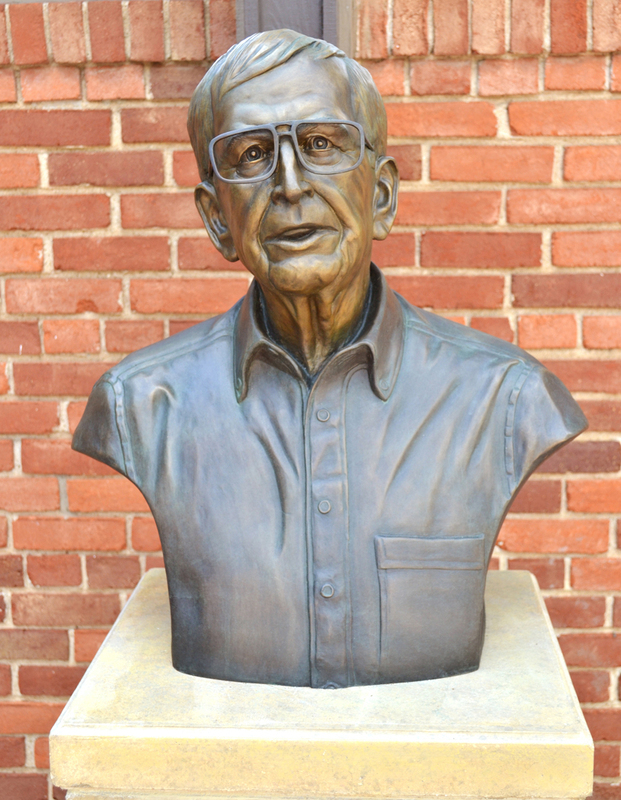 James Hall III (bust) and Tom Ehlers (pedestal), “David Dean Lewis, 1933-2009,” Drury University Art Collection, accessed April 24, 2019, http://artcollection.drury.edu/items/show/1892.